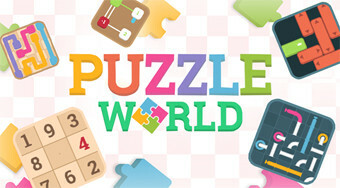 Do you like Puzzle World? Share it with your friends. A great multiplayer game where you can play three different types of games, such as sudoku, joining and escape.